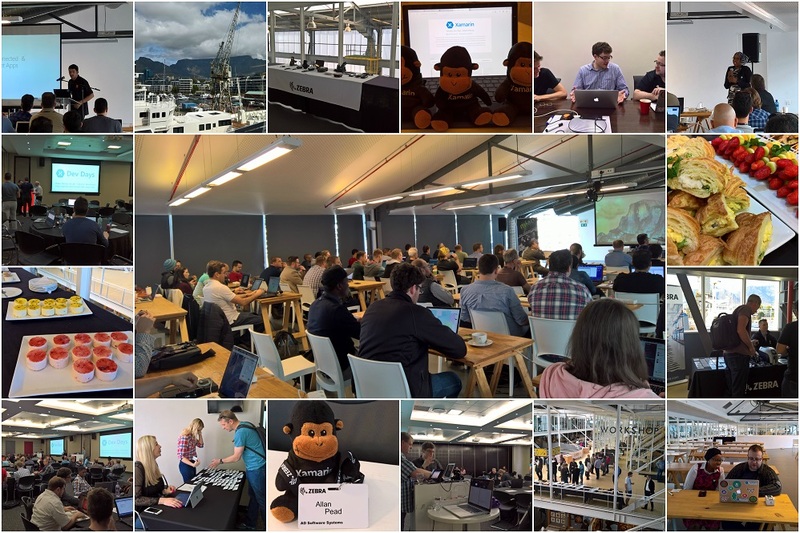 Xamarin Dev Days South Africa was amazing! 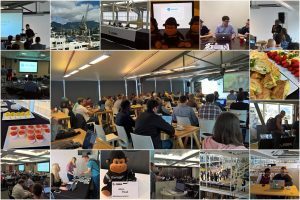 Thank you very much to all that attended and hope it was worthwhile to take time off your busy scheduled to learn about Xamarin. I am so proud to have been part of this and thank you to the team and all involved!